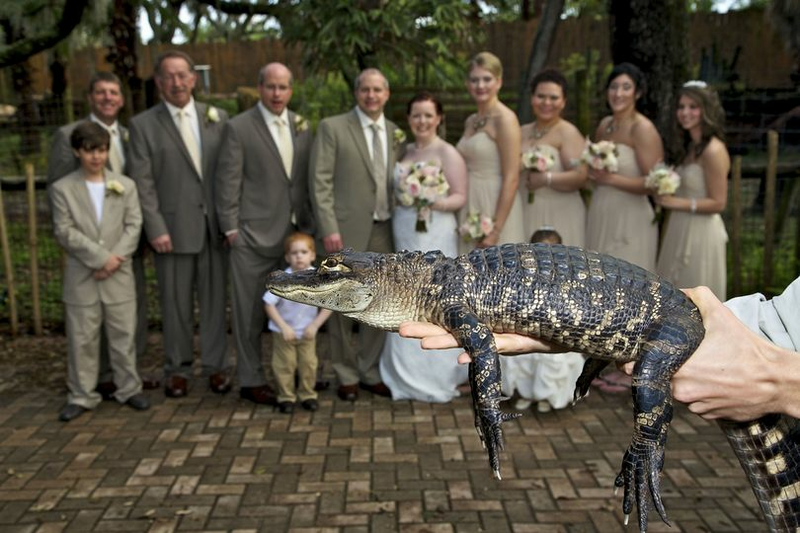 ZooTampa at Lowry Park is a Tampa-based wedding venue located in the heart of Tampa’s picturesque zoo. 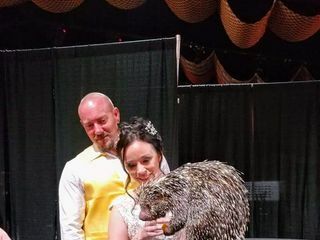 If you’re looking for a nontraditional wedding experience, look no further than this unique wedding venue. 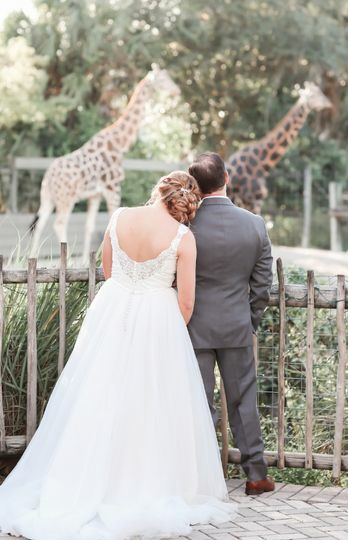 By hosting your guests at ZooTampa, you’ll provide your guests with an unforgettable experience as they’re surrounded by wildlife throughout your big day. 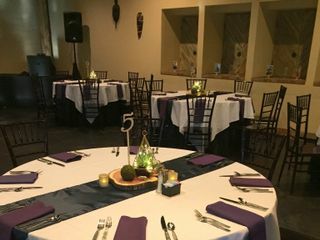 With a maximum capacity for up to 500 guests, ZooTampa is the perfect venue for intimate gatherings and grandiose events alike. 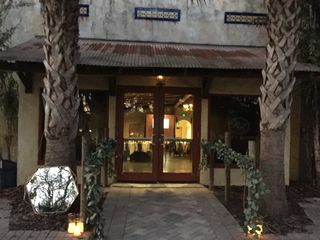 Savanna Marketplace, a 17,000-square-foot climate-controlled facility, is the perfect setting for a wedding surrounded by a variety of African species. 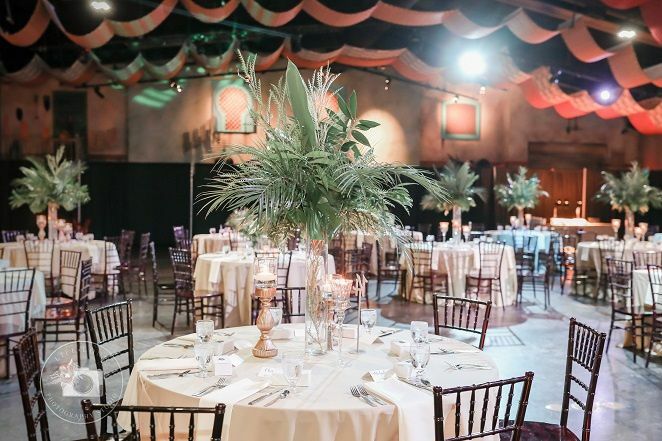 Meerkats, zebras, giraffes and elephants will be just outside the doors of your celebration as you enjoy a time of dining and dancing with friends and family. 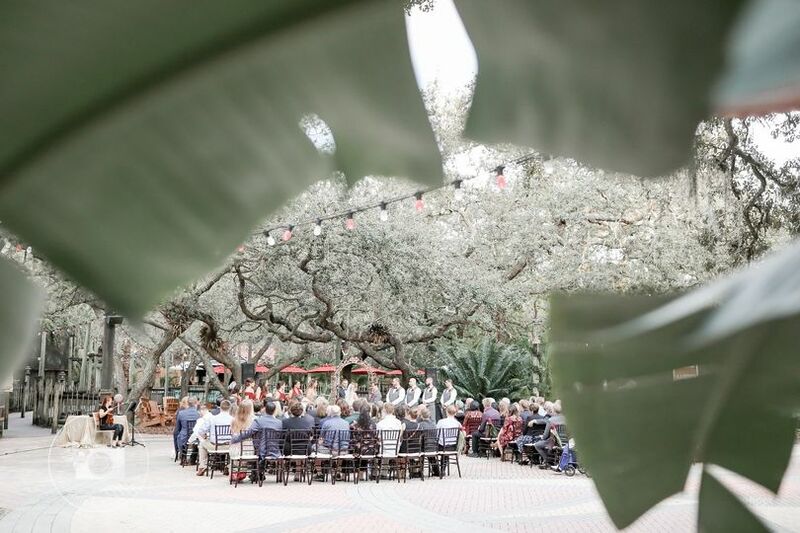 For outdoor ceremonies, utilize ZooTampa’s Ituri Forest Patio. 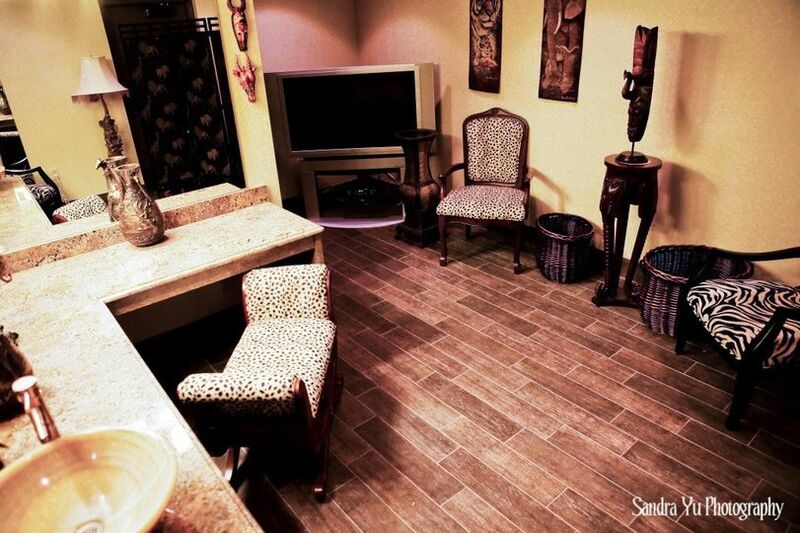 Your guests will be surrounded by towering trees, lush vegetation and unique African species. 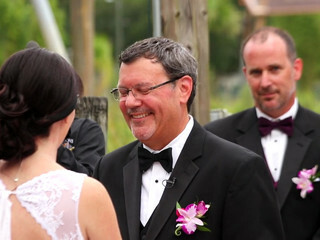 They’ll sit on the charming wooden boardwalk as you say “I do” beneath the grand gazebo. Chantel, We appreciate all your kind words about the Zoo. 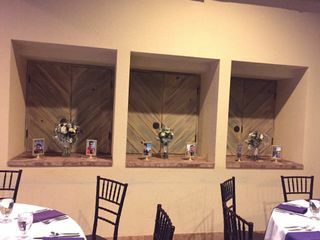 We are so happy that you had a beautiful wedding day with us and most importantly that the day will forever be cherished. We take great pride in our amazing food and beverage offerings along with our phenomenal staff. Best Wishes! I couldn't possibly say enough positive things about the venue and staff!! 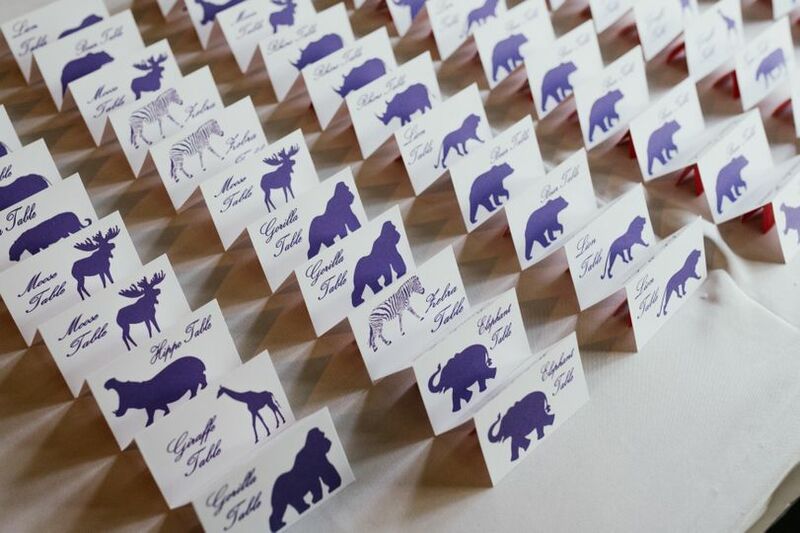 We had a fantastic wedding and the food far exceeded any expectations! 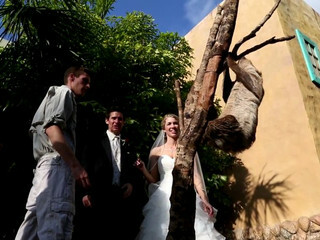 I would recommend including the giraffe feeding and the exotic animal encounter to your event! 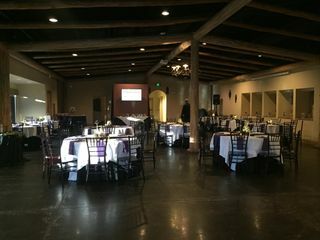 If you're looking for a venue out of the norm ,THIS IS IT! Brandon, Thank you so much for your kind words. We are very happy that we exceeded your expectations and hope you will come visit the Zoo again so you may continue making lasting memories with us. 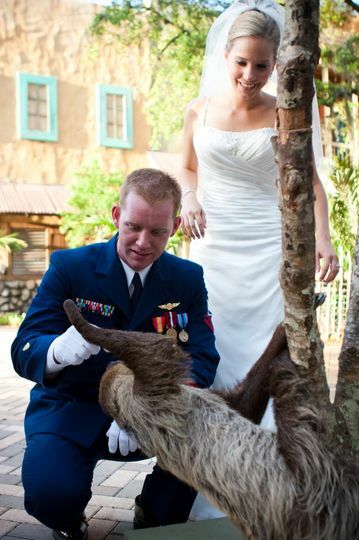 Love the animal photos you shared. Best Wishes! 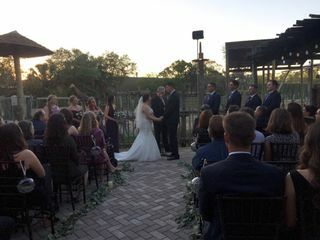 Getting married at the Lowry Park Zoo was the best decision we made! 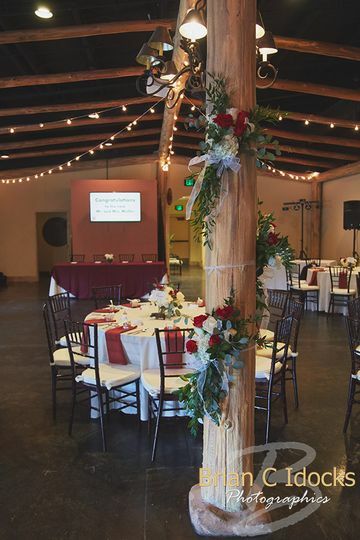 Our wedding guests are still raving about the venue! We worked with Nicole Morrison who was incredibly reliable and accommodating. 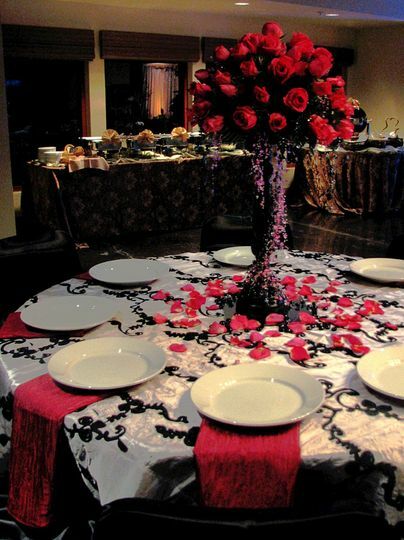 The food was wonderful and having Nicole there to coordinate everything was invaluable. 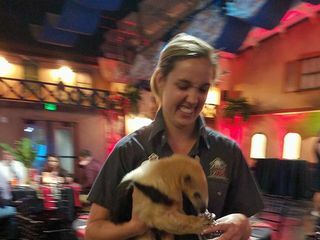 The giraffe feedings and exotic animal mingle was everything we could have wished for. Thank you!! 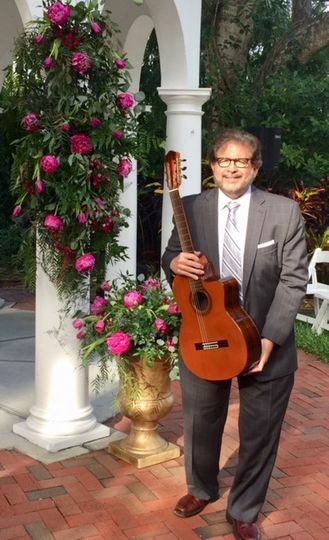 After playing for a wedding at Tampa&apos;s Lowry Park Zoo, I realized what a beautiful venue it is, and a truly unique setting. Staff are extremely friendly and willing to help in any way that they can to provide excellent service to everyone involved in the event. Great job!